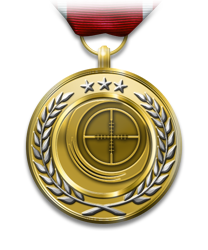 I am the owner of www.misfitsdayz.com. We are making a league that we can update each member with stats as they progress. I created the form to add each stat and a members list field to add the stats on that form to selected members. My problem is that I do not see the point of the memberslist field since the stats I submit go to every single member in the league...am I doing something wrong? I want the stats I enter in the form to only update the members I select on the memberslist field. Attached is the memberslist on the form. I do not know if I have it set right. Let me go ahead and create a ticket for you so our senior representative could get back to you with an accurate response. I have sent you a reply on the mail. For the members list field: you need to add in a statistic submission. Then only the statistics of the players selected in that members list will be updated. This is only the field, however. 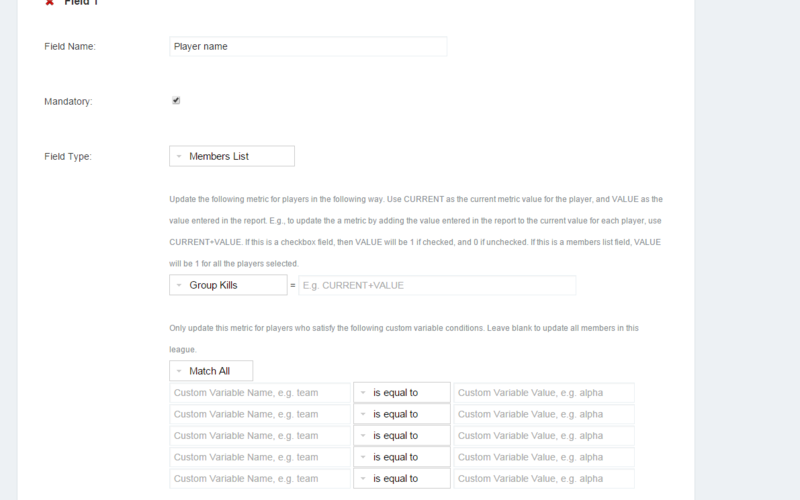 If you need to update multiple statistics for each player then you'll need separate member list fields.